As the leading supplier of wall and floor tiles in Victoria, Elegance Tiles has to range to meet all your tiling needs. With a vast range of tiles including ceramic, porcelain, terracotta, mosaic and natural stone, the company offers unique and creative options for your home. 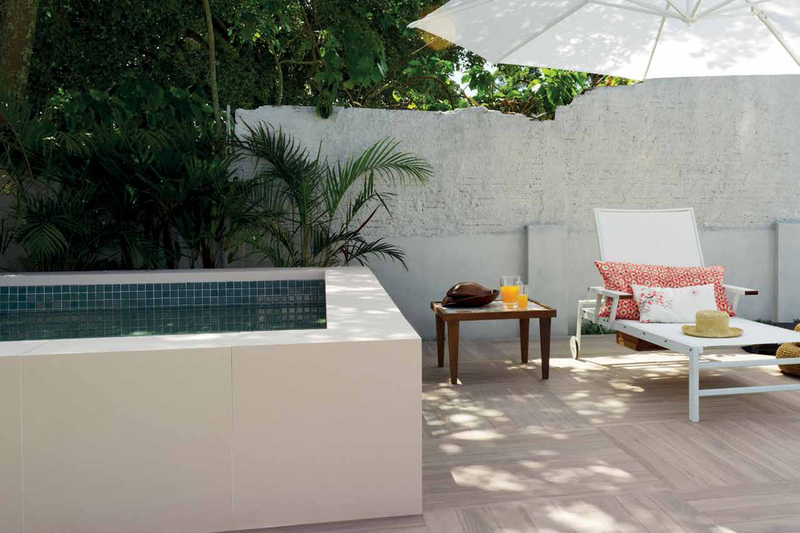 Customise your outdoor space with the external tile varieties for a luxurious and personal finish. For inspiring photographs and more information on tiles, head onto the Elegance Tiles website or visit one of its 18 stores throughout Victoria for professional service and advice on all your tiling requirements.